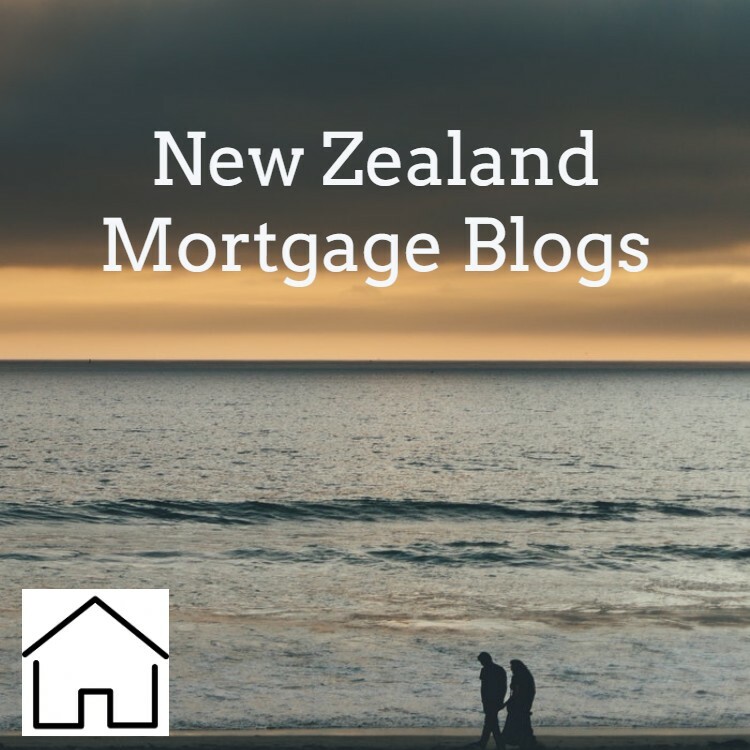 You can Google almost any topic these days and get a variety of websites and blogs that contain information; however if you are looking for New Zealand mortgage blogs then we can list a few that are used for researching. 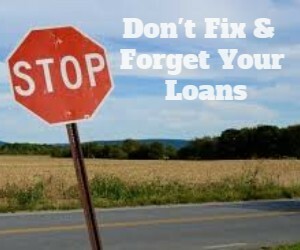 Mortgage Supply has a finance blog that is updated regularly. That is our blog attached to this website and you can CLICK HERE to access it. 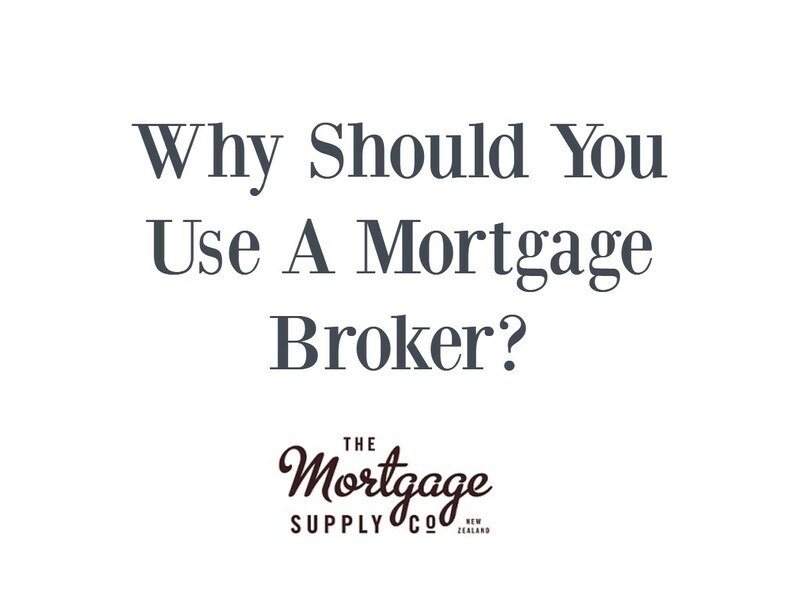 Most of the articles are written by me personally – me being Stuart Wills who is a New Zealand mortgage broker with over 20-years experience. Unlike many finance blogs, I write mine to help people rather than sell products and therefore I try to include as useful information as possible. Sorted is one of the best known New Zealand finance orientated blogs. Sorted is a free service powered by CFFC (Commission for Financial Capability), the government-funded, independent agency dedicated to helping New Zealanders get ahead financially. CLICK HERE to read some of the latest articles. Good Returns is a blog dedicated for those in the industry; however could be interesting to those people that like to keep up to date with what is happening. It’s like a financial news channel. PocketWise has a blog that discusses a range of financial products. They list a range of advisers who pay to be listed, so typically are not the best in the market but the information makes for interesting reading. John Bolton from Squirrel writes interesting posts on their company blog. You could say that John’s company competes with ours; however he is a respected person in the industry and it always interesting to speak with. 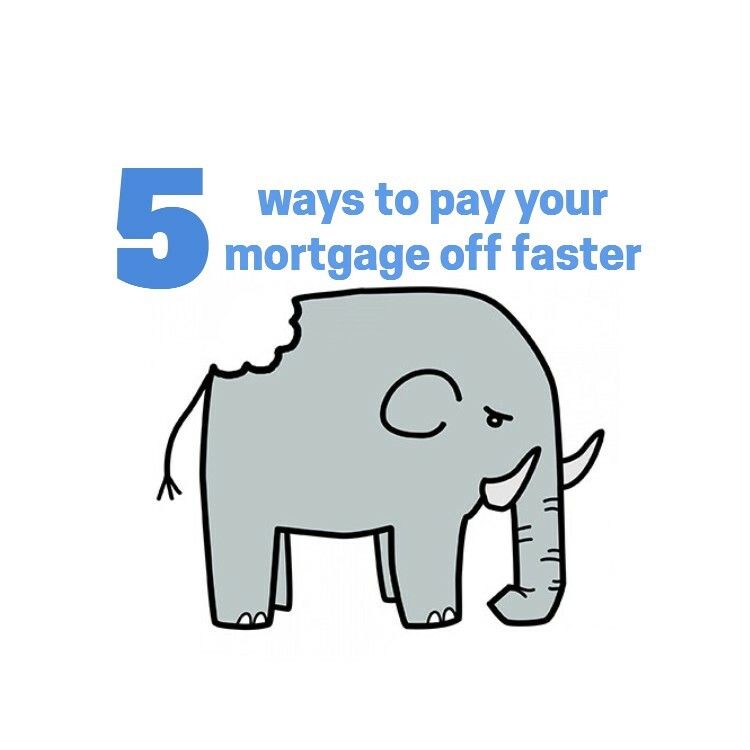 Of course there are other mortgage blogs and finance related blogs too. I have blogs on other websites and I write on some social media sites too. New Build Finance – this is a site specifically about financing new homes and investment properties in New Zealand. Like this website there is a finance blog on that website too but like the site it is more specific than this one is. Non Bank Broker – this is another website created specifically for non bank lending in New Zealand. This is an area of the finance market that is growing as the banks get tougher and is another area that I have specific experience and expertise in. 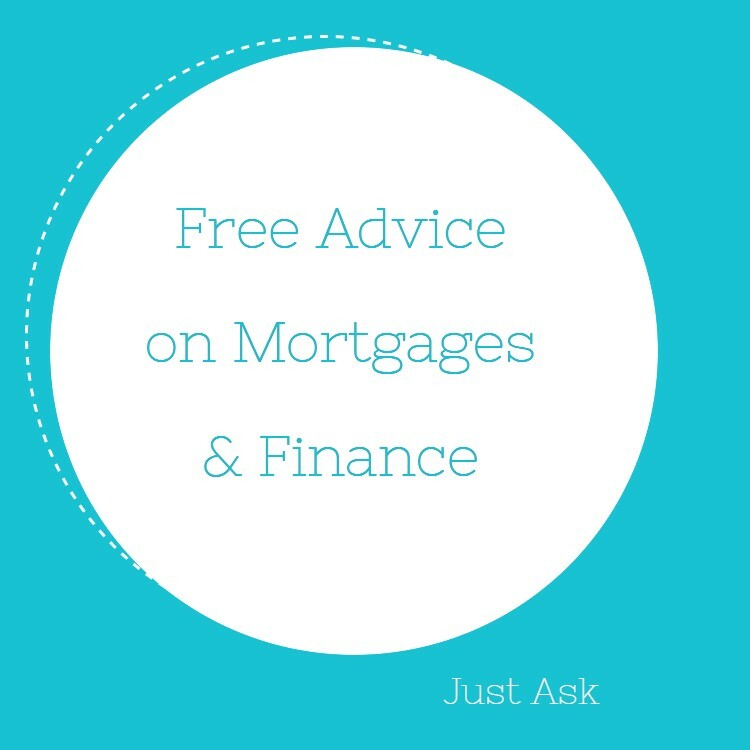 On this website I have a slightly different finance blog where I also include real stories of people that we have helped. 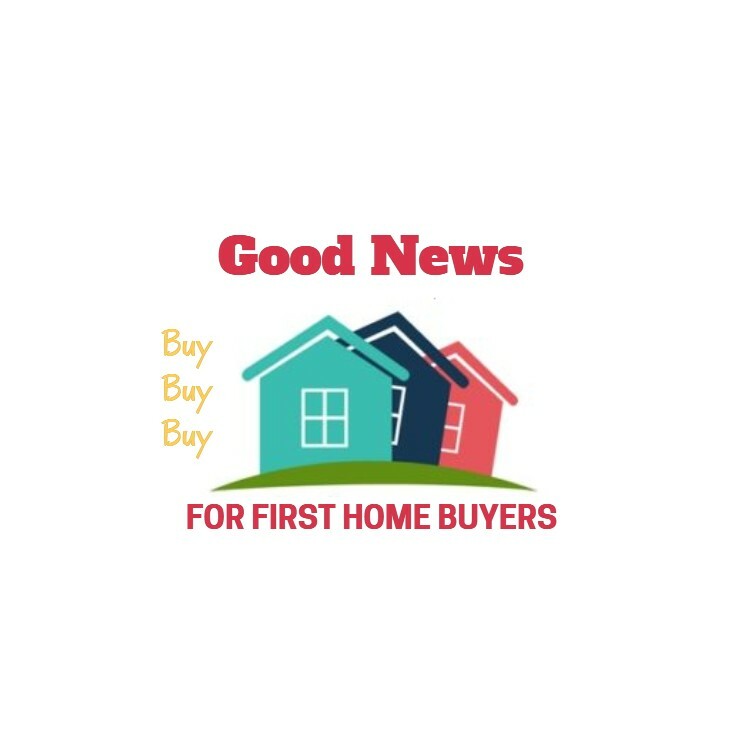 Kiwi First Home Buyers – this is a Facebook Group that I set up and contribute to. 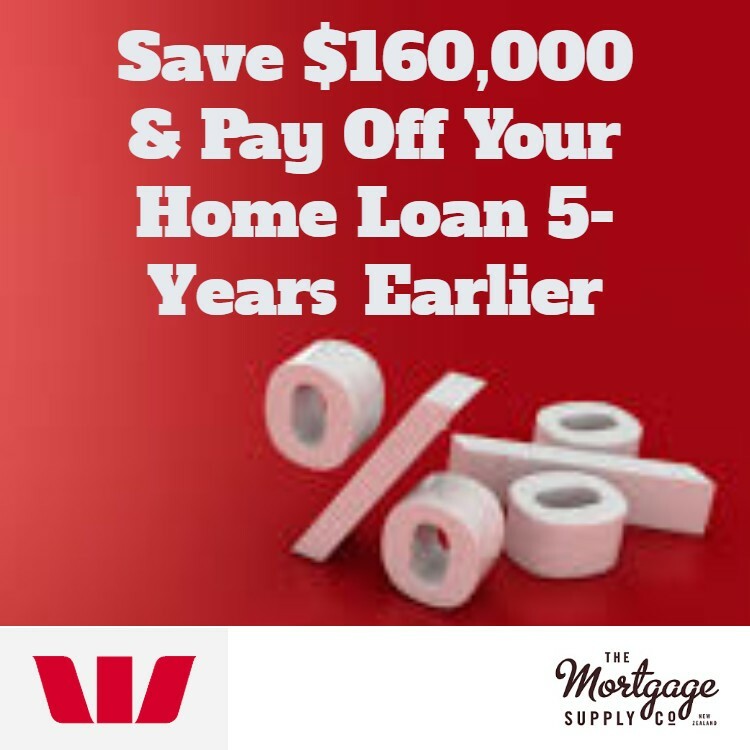 As the name mentions this is targeted at advice for first home buyers so it does share some of the posts and content written on this website. What Should Mortgage Blogs Contain? This is more a question for you. 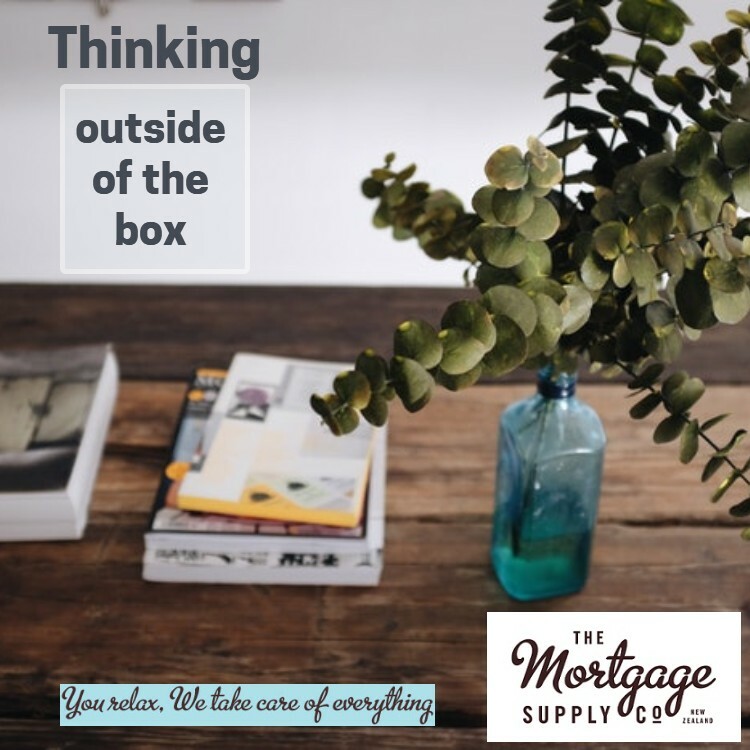 As mentioned above, I personally write most of the posts and content on the Mortgage Supply mortgage blog here and I’m always keen to write about things that people find interesting. You are therefore invited to contact me and let me know if you have specific topics that you would like to see covered in a blog. How Much Do You Know About Your Mortgage?